It seems that 2019 is turning out to be an exciting year for Malaysia’s culinary scene. 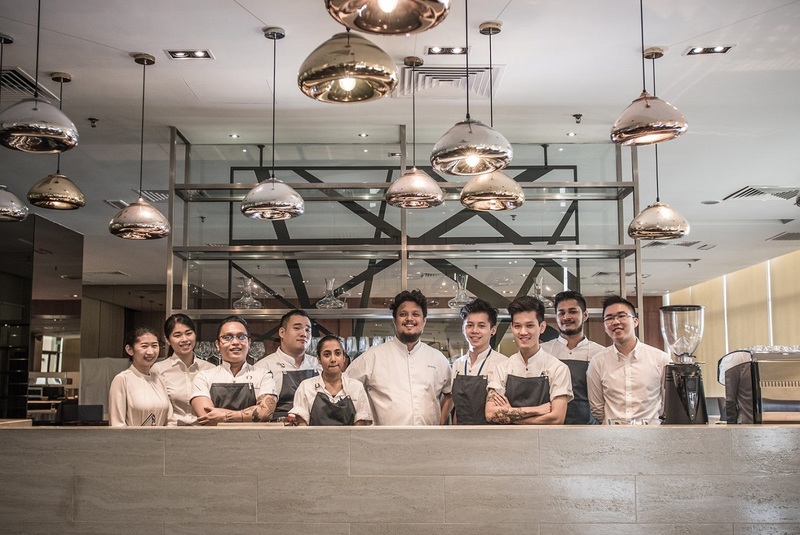 A mere two months after the splendid victory of a team of Malaysian pastry chefs at the Coupe du Monde de la Pâtisserie in France, modern Malaysian restaurant Dewakan was placed 46th at the Asia’s 50 Best Restaurants 2019 awards. Besides being the first Malaysian restaurant to secure a spot in the coveted list, Dewakan also brought home the title of Best Restaurant in the Country. The seventh edition of the annual award, which was sponsored by S Pellegrino & Acqua Panna and held on March 26, took place at the Wynn Palace Cotai in Macau. After being number one for four consecutive years, Gaggan in Thailand lost its title to French restaurant Odette in Singapore. Gaggan is now placed second, followed by Den in Japan in third place. 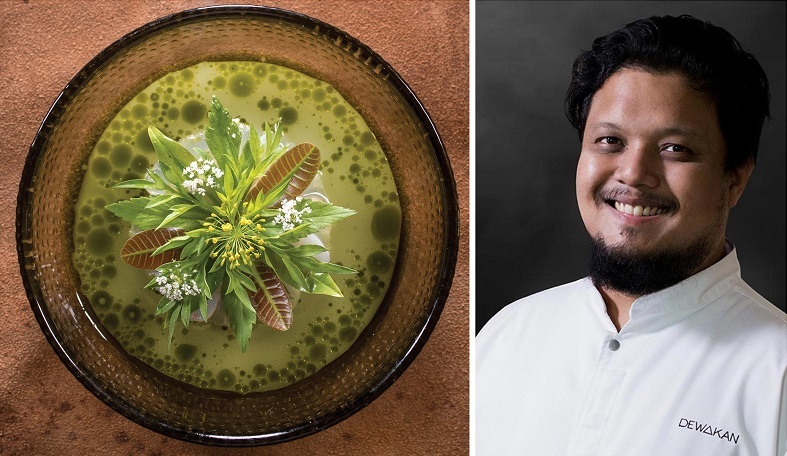 Dewakan’s Darren Teoh takes rare, forgotten and indigenous ingredients from peninsular Malaysia and transforms them into fine dining dishes that have been described as “modern art”. Seeking to reinvent the way fine dining is perceived, the chef credits the source of his accomplishments to the efforts of an entire supply chain, including local farmers and producers. Dewakan — A portmanteau of the words dewa and makan, in other words, “food from God” — started out as an entrepreneurial effort by KDU University College in 2015, where Teoh trained and taught as a culinary lecturer. The restaurant’s mission is to honour the bounty and blessings Malaysia enjoys.